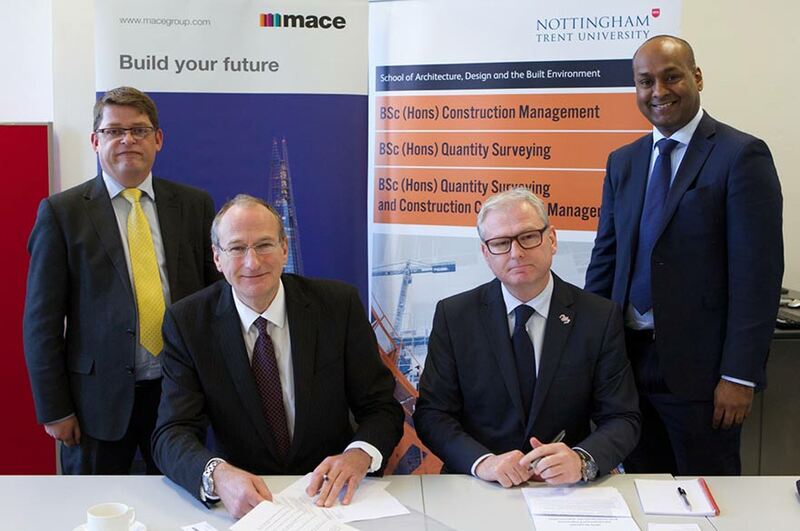 An agreement has been signed by Nottingham Trent University and Mace, the international consultancy and construction company, to explore ways of working together. With a shared interest in Building Information Modelling (BIM), the two organisations have signed a memorandum of understanding which will see them explore ways to collaborate on research, shared lectures, placements and more. Peter Westland, Dean of the University's School of Architecture, Design and the Built Environment, signed the agreement with Simon Dale, Director of Mace. 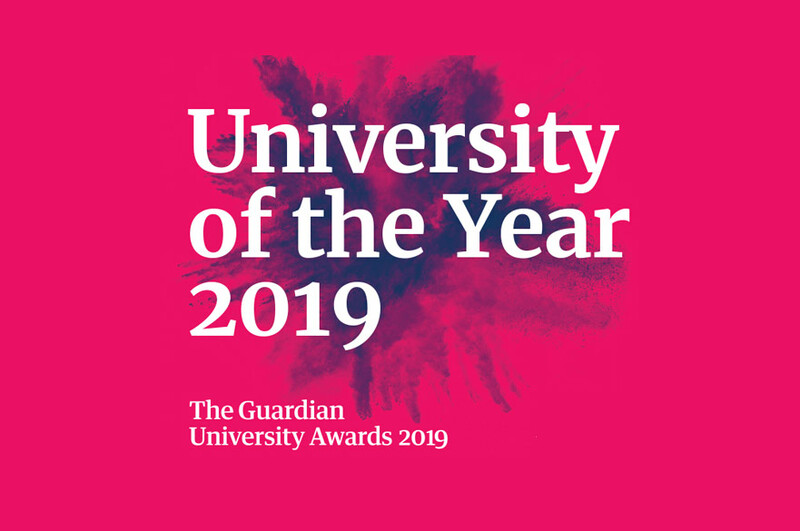 Mr Westland said: "As a university we're very eager to develop our already strong links with industry, and this agreement is something which we feel will enhance our teaching and research while also opening up our academic expertise even further to industry. "Mace is an impressive, internationally-renowned construction company, so we're very proud to sign the agreement with them. 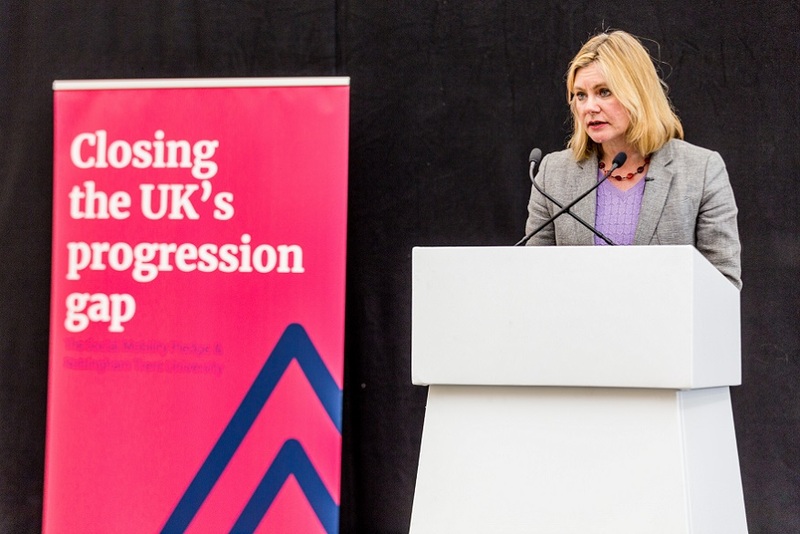 We're sure that by working together we can make great strides in helping steer the future of construction education and the construction industry." Mark Holmes, Chief Operating Officer for Consultancy at Mace, said: "We are excited about strengthening our relationship with the School of Architecture, Design and the Built Environment at Nottingham Trent University, one of the UK's leading university departments providing key education for our industry. "This is an important step in building our profile with undergraduates in order to ensure we build our talent pipelines. This also complements our passion for innovation by providing a platform to increase Mace's engagement with the latest technical developments in Construction and Civil Engineering."